Jean-Claude Flury, born in 1969, grew up in Switzerland and has master degrees in Law and IT management. He started his career in IT in 1992 during law school, first as a systems engineer and then as an SAP consultant, during which time he worked on several projects for a large pharmaceutical company in the USA. In 2005 he joined Siegfried AG as a senior project manager where he was responsible for group-wide projects in logistics and global ERP roll-outs. Since 2009 Jean-Claude acted as global head of business applications and vice president of the global Siegfried IT. 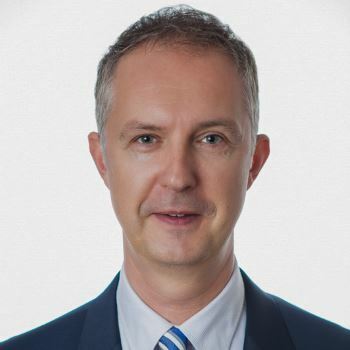 In December 2018 he joined V-ZUG, where he acts as Head of IT. He is also a member of the board of directors of DSAG, the German-speaking SAP user group.